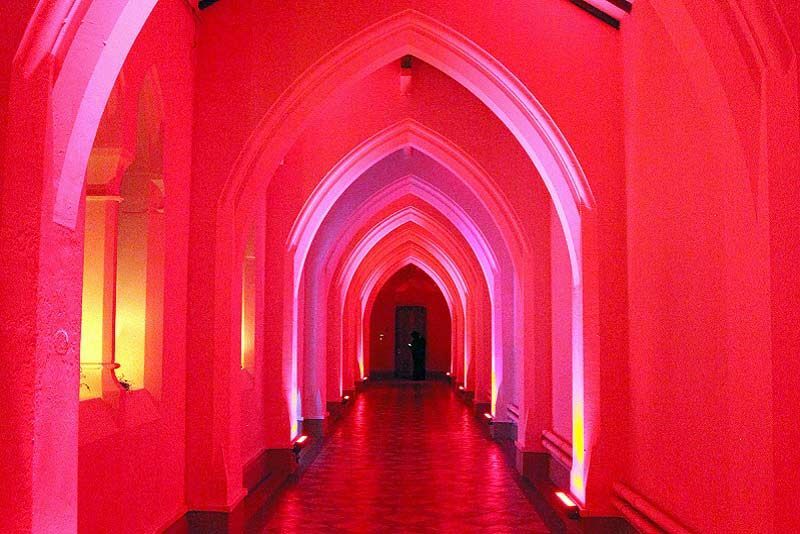 Take your Christmas celebration to the next level at this exclusive party night in Manchester and experience one of the city’s most unique and unforgettable event spaces. 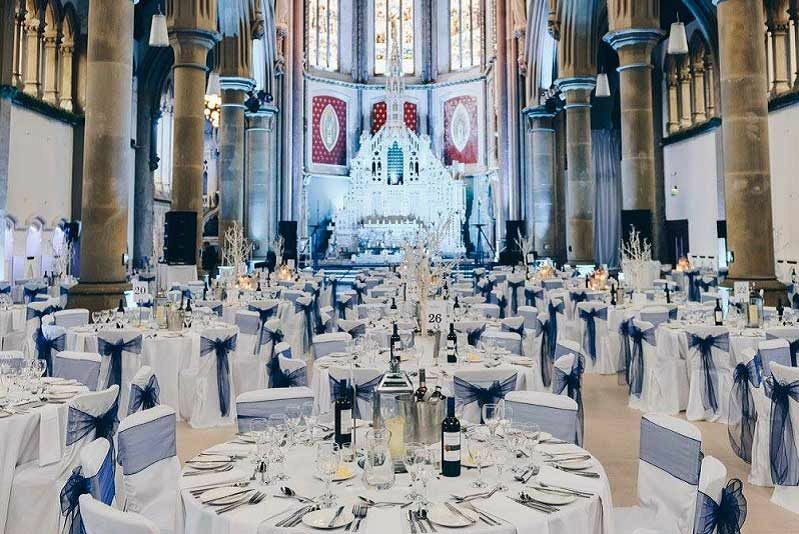 This stunning and breath-taking venue offers private celebrations for a minimum of 250 guests or fill the room with your large party for a maximum of up to 500 guests. Come wearing your best party attire and arrive into the newly built drinks reception space where you will be greeted warmly and handed a glass of sparkling wine to kick things off. 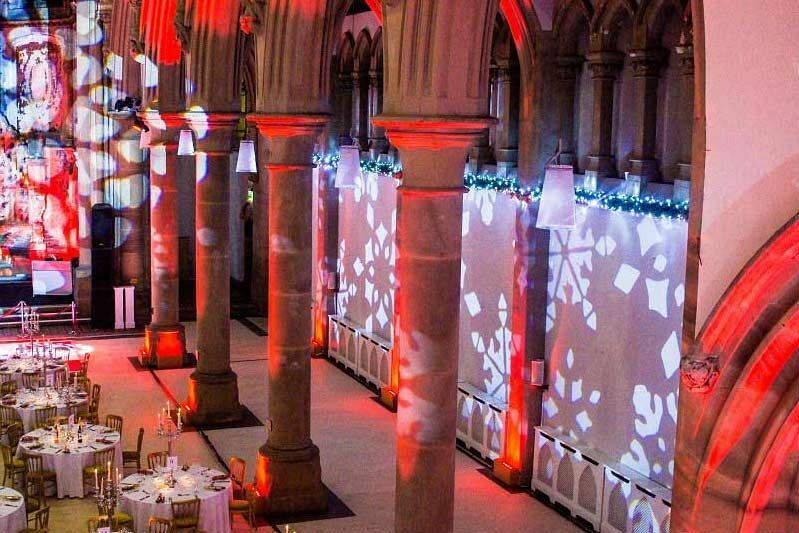 The venue will be beautifully dressed with Christmas décor which everyone will be able to admire whilst they sip upon their drinks and catch up with their colleagues. Walk through to the impressive main space and get ready to entice your taste buds with a fabulous dining experience with some delicious gastronomic delights. There’s a great selection of dining options available for corporates this year, including festive bowl food or buffet, or perhaps you’d prefer to indulge in the festive four-course seated meal for an additional cost. Still and sparkling mineral water will be provided with dinner, but if you’d like to enjoy a half bottle of wine too, then that can be included for an extra cost per guest. After the meal, get ready to turn things up a notch and head to the dancefloor. This is the perfect way to end the year, acknowledge all your successes and celebrate together! The live DJ will be there to create the atmosphere that will give everyone the time of their lives, so many sure you don't miss out by booking your party today! 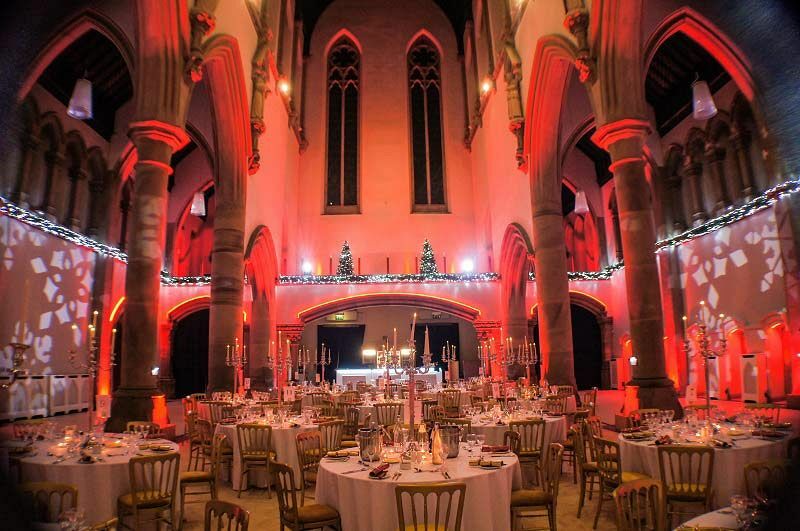 Exclusive party dates are available throughout November and December 2018 and January 2019!